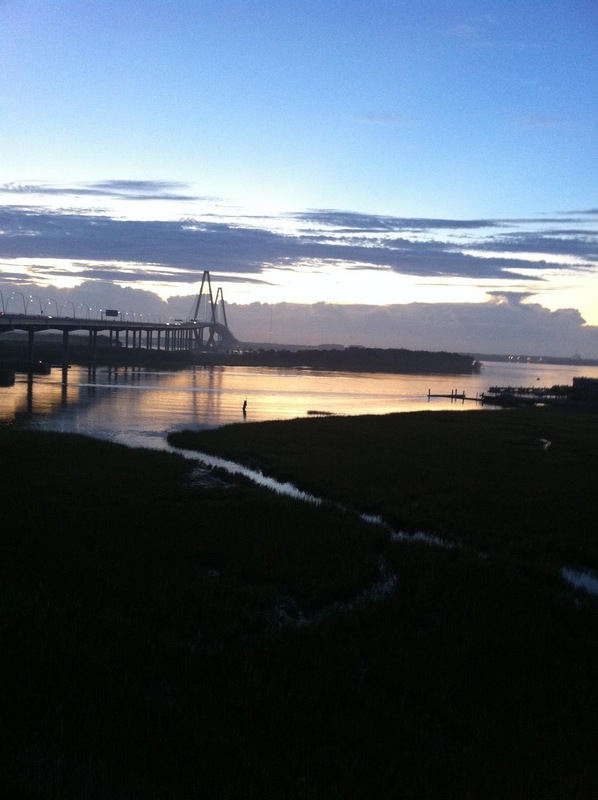 One of the most amazing sites in the Lowcountry is the Cooper River Bridge. 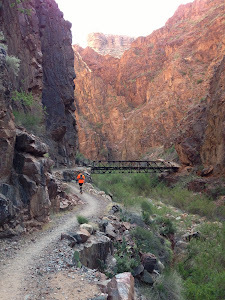 Seeing it as the sun rises, on the way back from a long run, is even more amazing! 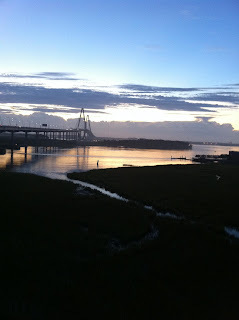 One of my running partners (Edi) took this picture yesterday morning (it's the view from the Charleston side of the Bridge).